I'm finishing up my post for the next project I created for the Cricut Design Space Star challenge. I wanted to share a few things I've added to the shoppe. 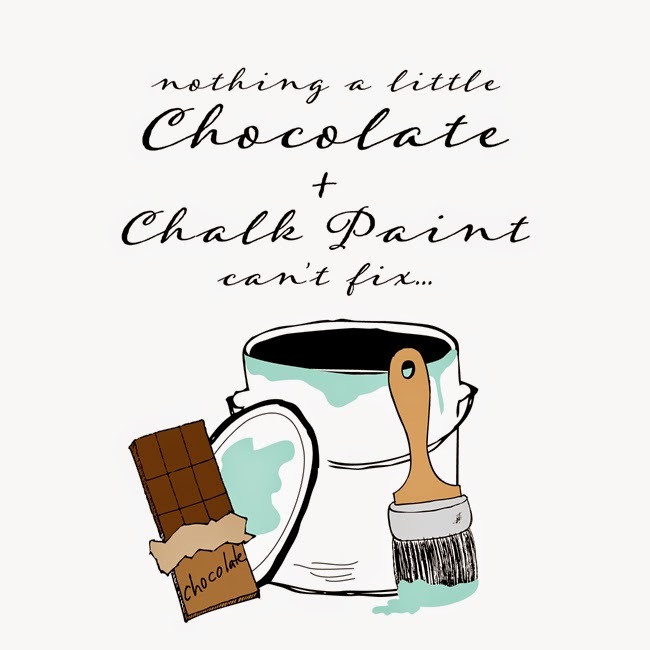 With Chalk Paint on the brain…and chocolate ALWAYS on my brain too…I sketched out this cute art print for my Friday Instagram posts…I call them "Funspiration Fridays". 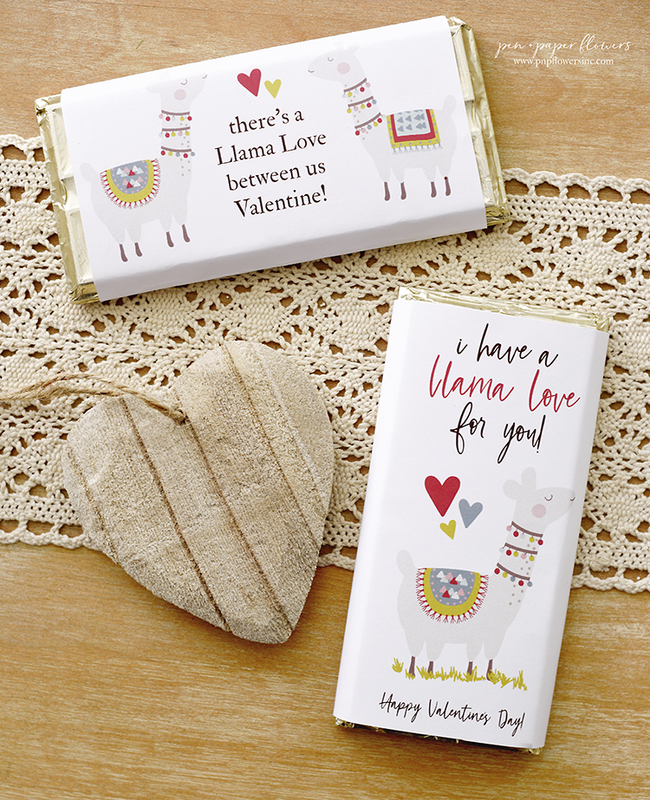 It was too cute not to offer as a printable. There are five different versions included in this download so be sure to check them out in my Etsy Shoppe. You guys know how much I LOVE redoing furniture and giving it new life with a fresh coat of paint - usually creamy white. 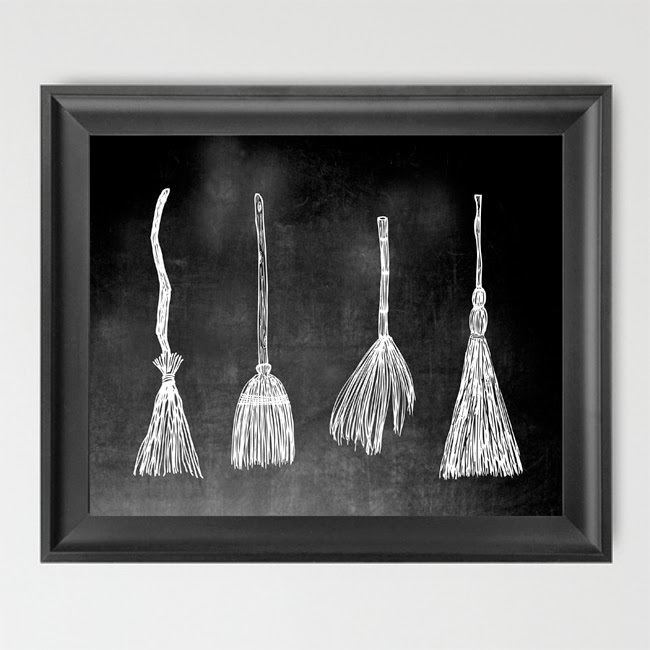 I just knew there would be others out there that would totally get the Chocolate + Chalk Paint Art Print above. It's SO fun…and SO me! 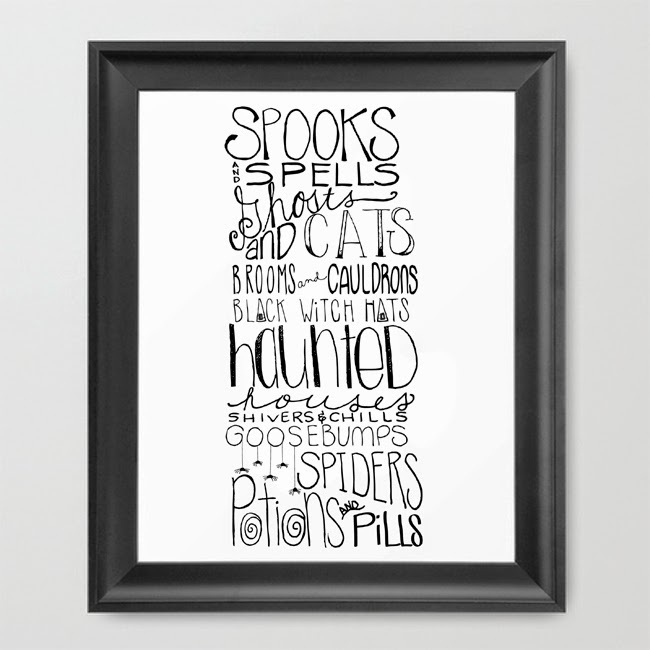 In addition to that...I also added this fun Halloween Poem Art Print… original poem by me…thank you!! 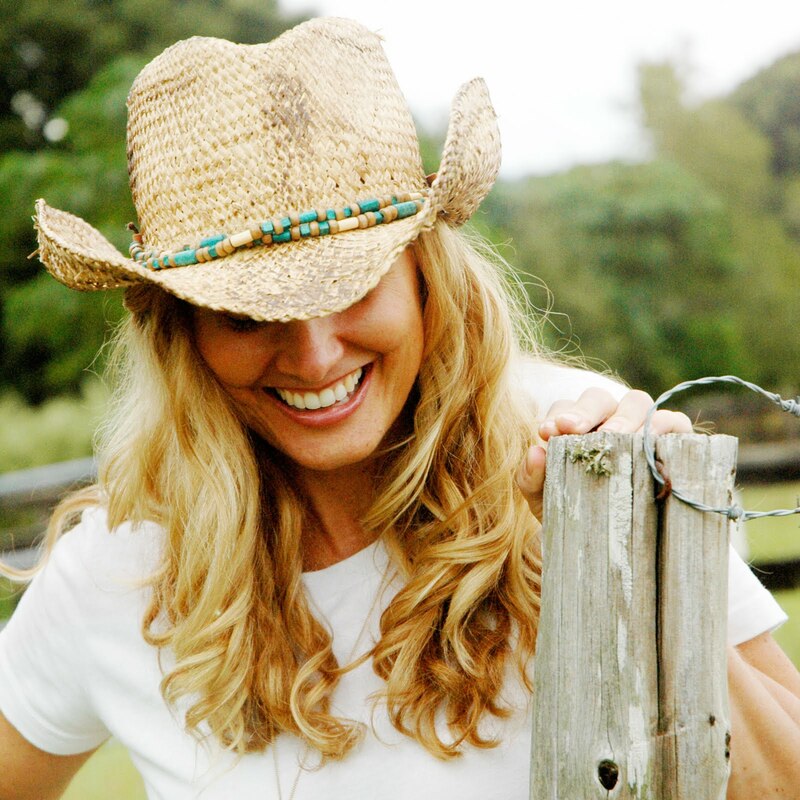 Didn't know I could write poems too…did ya? Ha!! 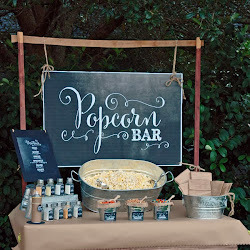 This one is an 11x14 and comes with a Chalkboard Background too!!! 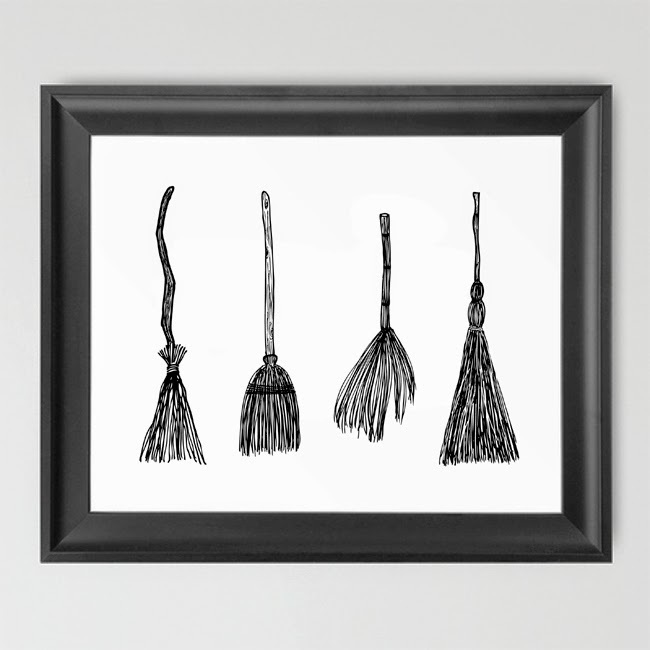 I've got this Witch Brooms Poster coming to the shoppe in a large 24x36 Poster as well as some small 5x7 Art Prints. I just LOVE how it came out!! (Chalkboard version too - below)!! I hope you'll peruse my shoppe and check out the goodies I've added. I've got Halloween on the brain, (in addition to the chocolate and chalk paint mentioned above), and I'm excited to start getting some of these art prints displayed in my own home!! Have you already started decorating yet? 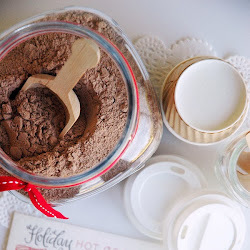 I had all of these grand plans of doing at least THREE different projects for the Cricut Design Space Star Challenge this month but I just didn't have time. Actually, I made an attempt at a 2nd idea I had but it just didn't turn out like I had hoped. I plan on tweaking it though and sharing it with you all down the road.